Tropical vacation - Seamless pattern. Vector graphics. Drawing logo globe of hearts. Dividers. Set of retro text divider and decorative calligraphic lines. Vector illustration arrow, floral ornament, laurels. 100 quotes about summer, ocean and sea. Phrases to poster, greeting card. 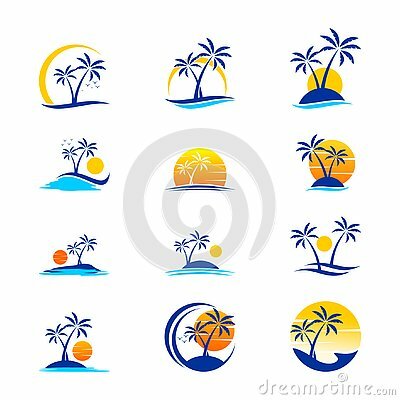 Vector illustration big set.